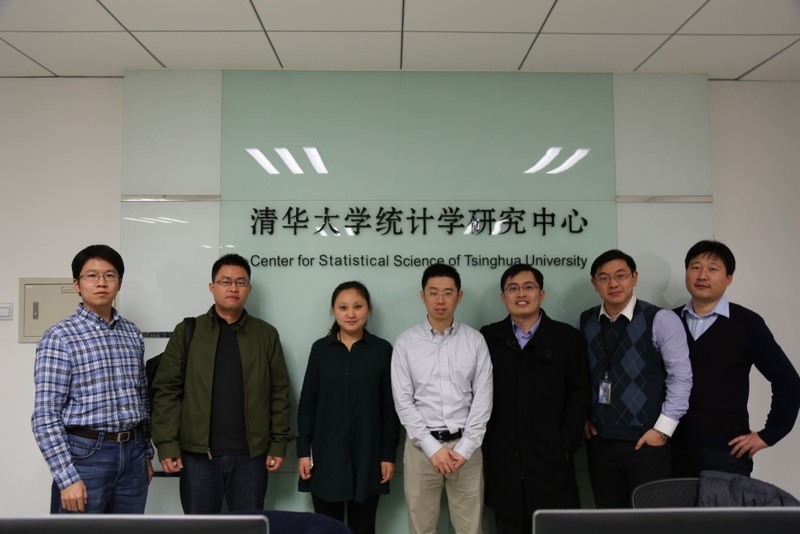 Nov. 16, 2015, Associate Professor Jingchen Liu from Department of Statistics of Columbia University visited the Center and gave a talk entitled "Latent Variable and Network Models for Measurement". 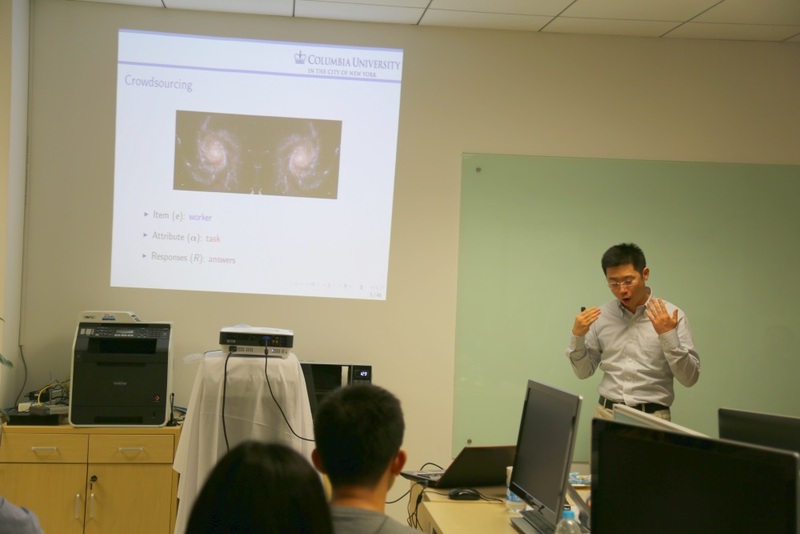 Prof. Jingchen Liu gave a talk entitled "Latent Variable and Network Models for Measurement". 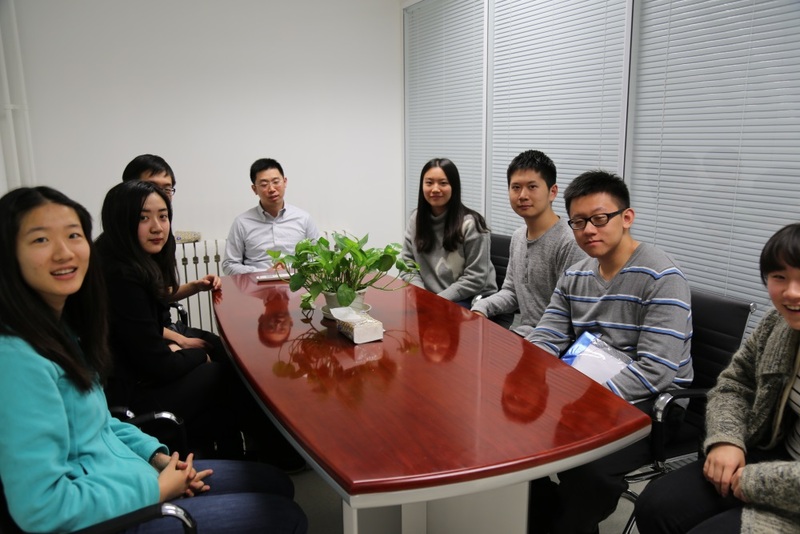 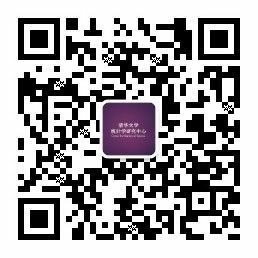 Prof. Jingchen Liu talked with students.